Everyone is encouraged and welcomed to volunteer. All volunteers including healthcare professionals should fill out the online application. Our Board will review the application and someone will get in touch with you. 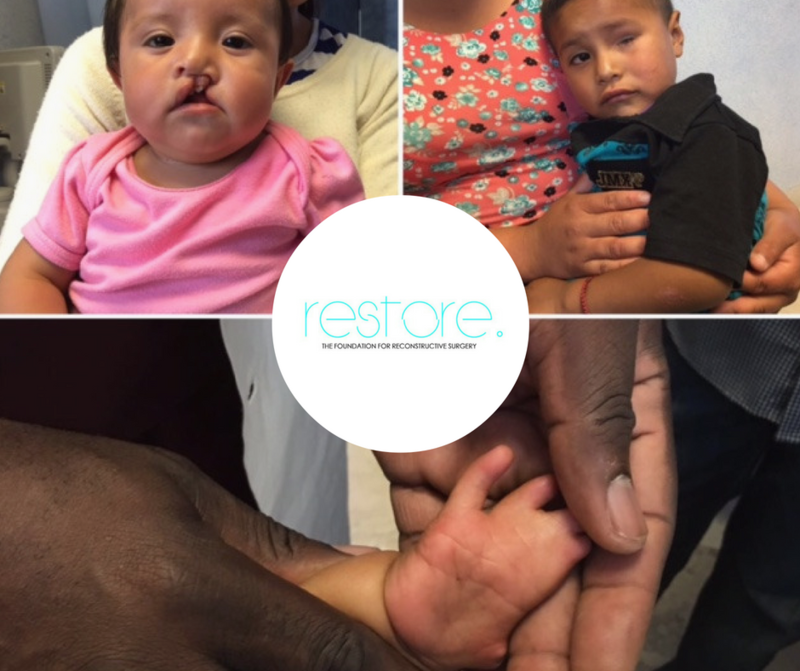 Thank you for your interest in helping RESTORE give to those in need. Together, we can RESTORE hope, function and aesthetic form. Have you applied to work for RESTORE before? Have you attended any of the following events?